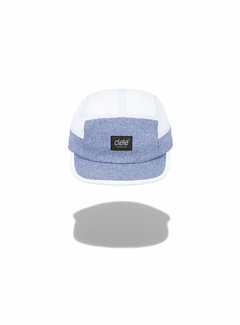 Our new GOCap introduces our COOLwick AIR-Mesh on the front panel of our GOCap. 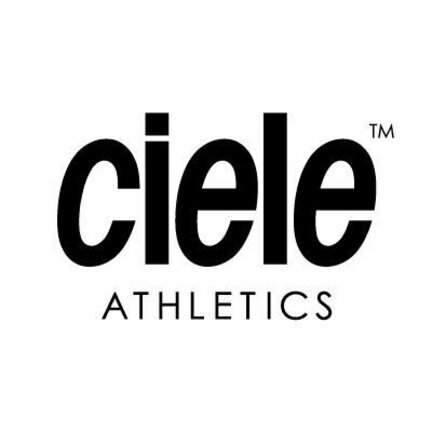 Ciele Athletics was founded by Jeremy Bresnen and Mike Giles. 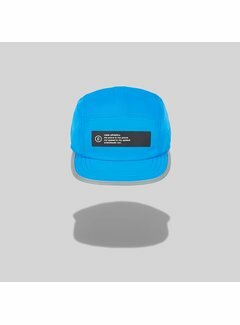 The two minds started their business with the idea of ​​putting the simplest product on the market; the best running cap or all time. 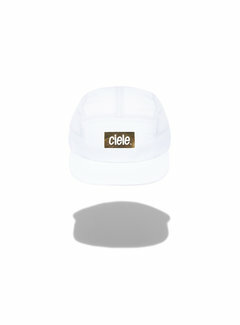 Nothing revolutionary but revised and redefined. With the focus on performance and protection, Ciele Athletics encourages creativity and innovativeness. 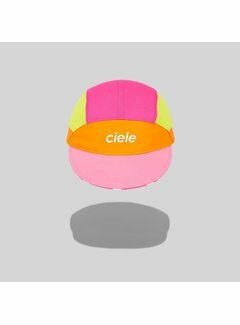 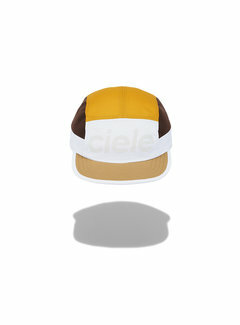 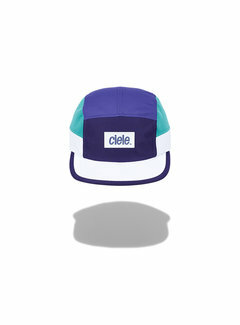 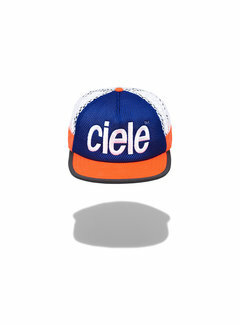 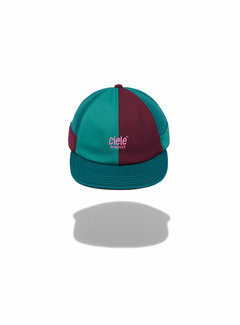 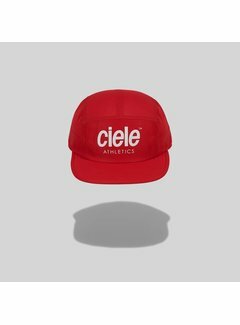 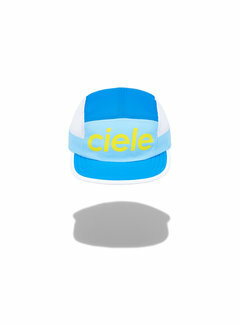 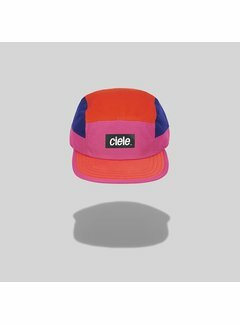 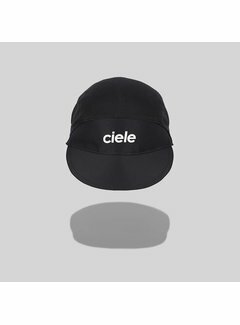 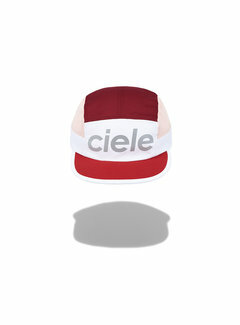 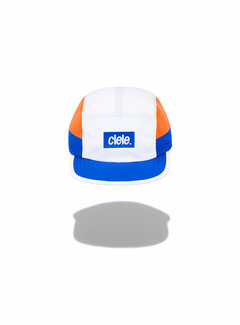 Ciele Athletics distinguishes itself, with its caps, from other brands through its simplicity and functionality. 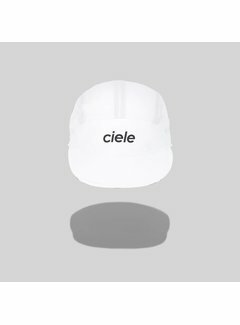 They started their business with the slogan "We started at the top". 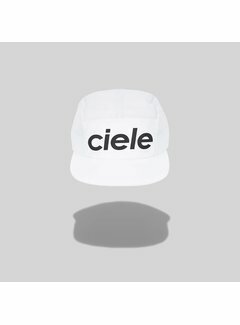 A good start!